No it's not worth at all for sites like these. It costs money, slows down site, also give all sorts of technical problems. Otherwise I would have implements those long time ago. It's worth only if we deal with highly sensitive data like credit card details. I ll lock this topic since you have posted new thread Reworked version. Otherwise it can get messy. Welcome Center / Re: An Introduction, of sorts. 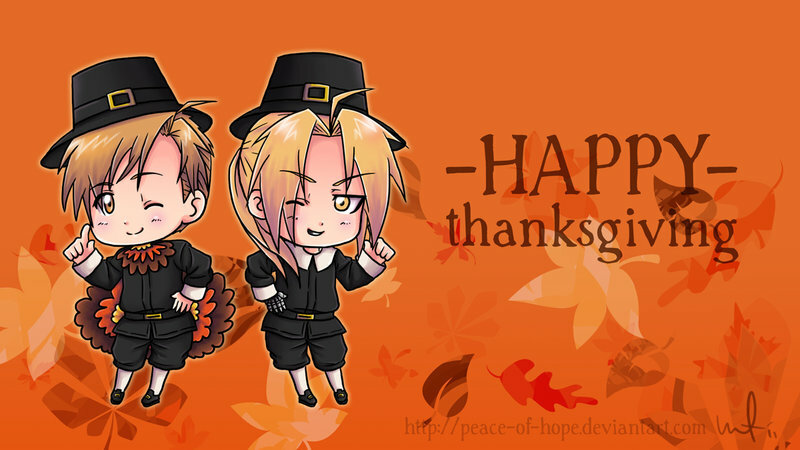 Hope everyone having a happy ThanksGiving !! Welcome Center / Re: Hi from France!! Announcements / Re: Happy Birthday MR ! 11th Anniversary of MangaRaiders !!! It's been a long long way since July 4th, 2007. So many months and years have passed so many things have happened but we are still here. There aren't too many Manga related forums old as MR. It's not easy to survive in this field. But we have made it! It's been a long journey and I must thank all Members both current members and ex members. We have had several different generations here. There is always a new generation emerge when the old generation fades away. So this topic is dedicated to the forum and all the Mangaraiders we have had till now. To remember their contributions. Just to take a walk in memory lane and talk about good & bad times we had, also to remember all those legendary Mangaraiders who faded away n forgotten. Hmm strange.. TMinimum age limit has set to 13. That's soo not legal joining MR even before her/his 1st birthday. You can put DA link in signature space. I saw your drawings and wow you have become a pro in 3 years !! !